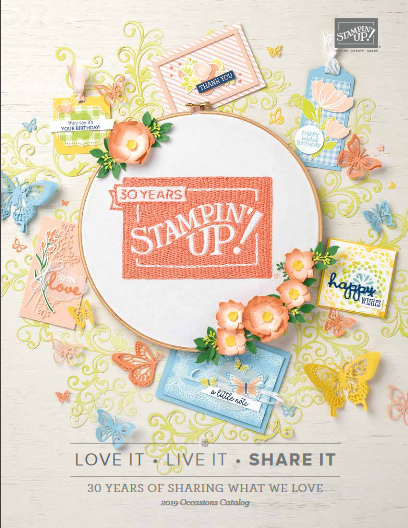 View the current Stampin’ Up! catalog(s) all in one place. When you click on the catalog cover, it will open up a PDF of that catalog in it’s entirety for your viewing pleasure! Click on the catalog cover image below to view the catalog. 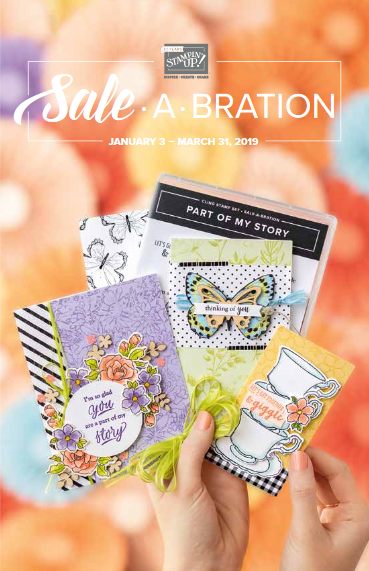 2018-19 Stampin’ Up! 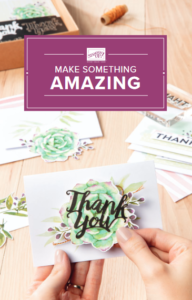 2019 Stampin’ Up! To order any of the products found in this catalog, please shop my online store here.